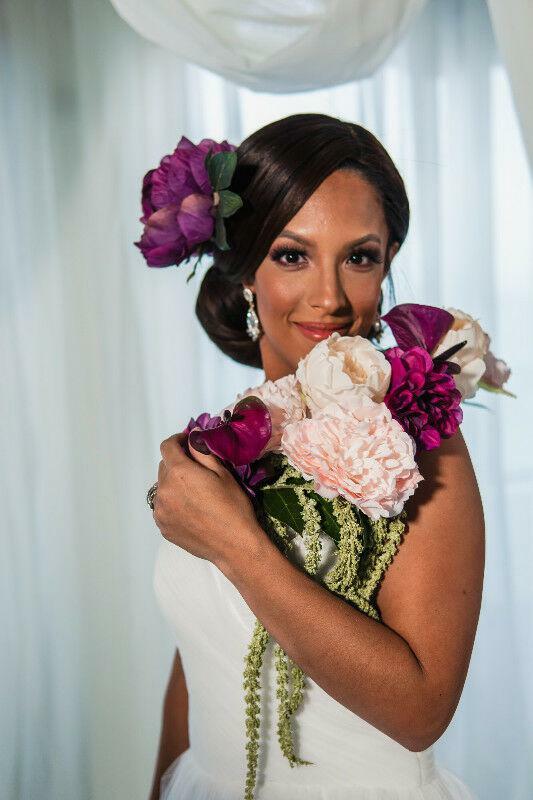 Are you looking for a hair & makeup artist for your special occasion? 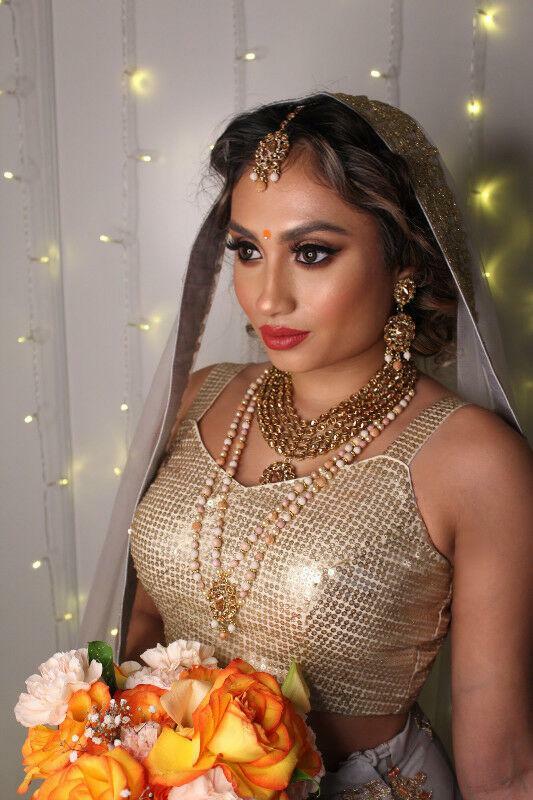 We are a team of experienced artists in bridal and non-bridal makeup artistry, hairstyling and henna services. Book us for any occasion, including bridal events, weddings, engagement parties, proms, birthdays, baby showers, shoots and more! 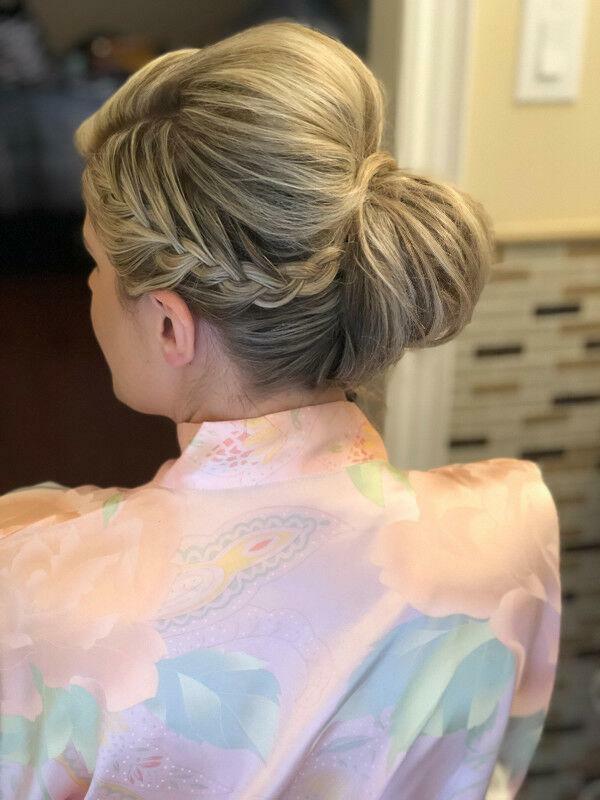 HAIR AND MAKEUP: * We travel to you for free! *Rates listed below* *2019 summer weekends almost fully booked *Limited dates left during the 2019 wedding season! Book immediately to reserve your spot! PRODUCTS: We carry and use only high-end products such as MAC, Sephora, NARS, dior, and others. - Also providing airbrush foundation application. FREE TRAVEL: We travel for free to your location within the GTA, including; Toronto, Mississauga, Brampton, Oakville, Vaughan, Richmond Hill, North York, Scarborough, Etobicoke. *extra travel charges apply for individual bookings, and locations not listed above. We do travel further as our schedules allow. LEARNING OPPORTUNITIES: We teach anywhere from one on one beginner classes to 1-1 bridal beauty classes and are planning to teach bigger groups in the near future! Please allow us to help you grow your skills and help you break into the beauty business or master your craft. Let us know your skill level and what you would like to accomplish in terms of learning about makeup or hairstyling skills. 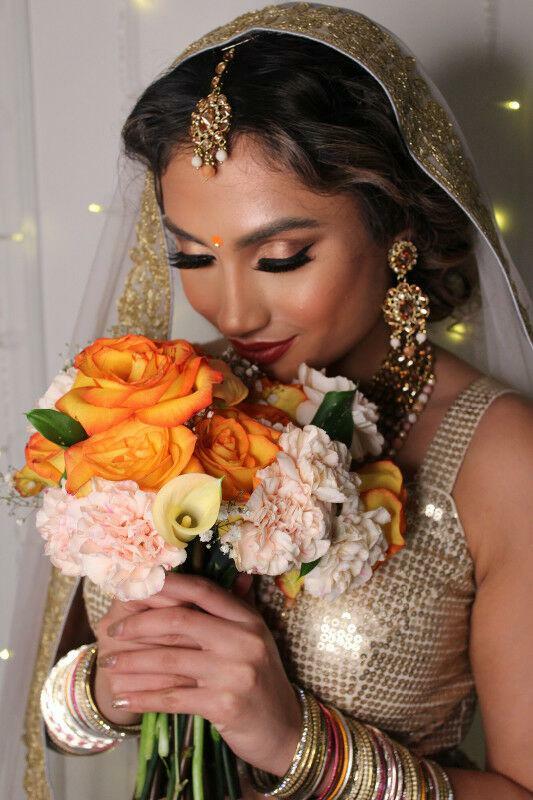 ➢ Bridal Makeup or Hair Trial: $85 per service ➢ Bridal Henna: $50-$85 per side/per foot. * 40% deposit required to confirm a bridal booking. Shoot us an email, and we would love to answer your questions! While waiting for a response, feel free to SEE OUR WORK FOR YOURSELF! Go to the Instagram app and type @nishartistry to view photos of our past clients and collaborations. For prompt replies, reply to this ad through the email option.